Right now, more people than ever are rushing to Precious Metals IRAs for its protection and growth potential. A Precious Metals IRA is an individual retirement account that allows you to hold precious metals, such as gold and silver, on a tax-deferred basis. 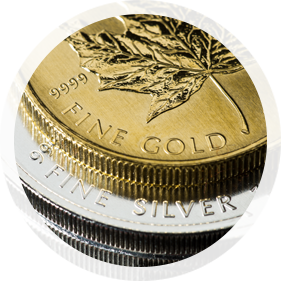 An IRA backed by physical gold and silver is not for everyone – but it may be for you. Find out with our check list if a Precious Metals IRA is the right strategy for your retirement plan. Click Here to Get Your Precious Metals IRA Check List.